The RSPCA has warned that British wildlife is under threat due to the sheer amounts of plastic waste that is being dumped across the country. According to the charity, there has been a 22% rise in incidents involving plastic and wildlife between 2015 and 2018, with seals bearing the brunt of the waste. The charity is contacted more than ten times a week regarding plastic incidents, with litter issues having risen from 473 calls in 2015, through to 579 in 2018. Whereas there were only five cases involving seals and plastic waste in 2015, there were no less than 28 last year, and cases involving geese has almost doubled from 37 to 70. Cases involving swans and plastic waste has risen from 40 to 48 over the same period. Adam Grogan RSPCA Head of Wildlife said: “This shocking rise in plastic litter incidents suggests that plastic is a growing threat to animals. Overall, there were 4,570 incidents involving all types of litter in 2018, with 3,228 reports involving angling litter alone. 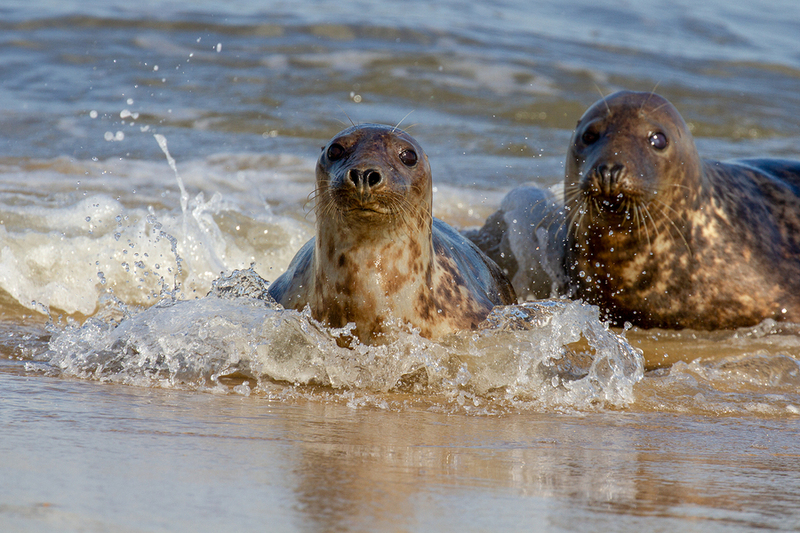 Fish lines, ropes, nettings, and a bikini snared 10 seals off the East Anglian coast. Only last month The Alliance to End Plastic Waste was launched to try and reduce the amount of plastic waste being produced. More than 25 companies joined together and have committed £778 million over the next five years, with the possibility of raising the sum to £1.2 billion if more members join.